Is it biblical or bad to even want more? How can we rightly get more? 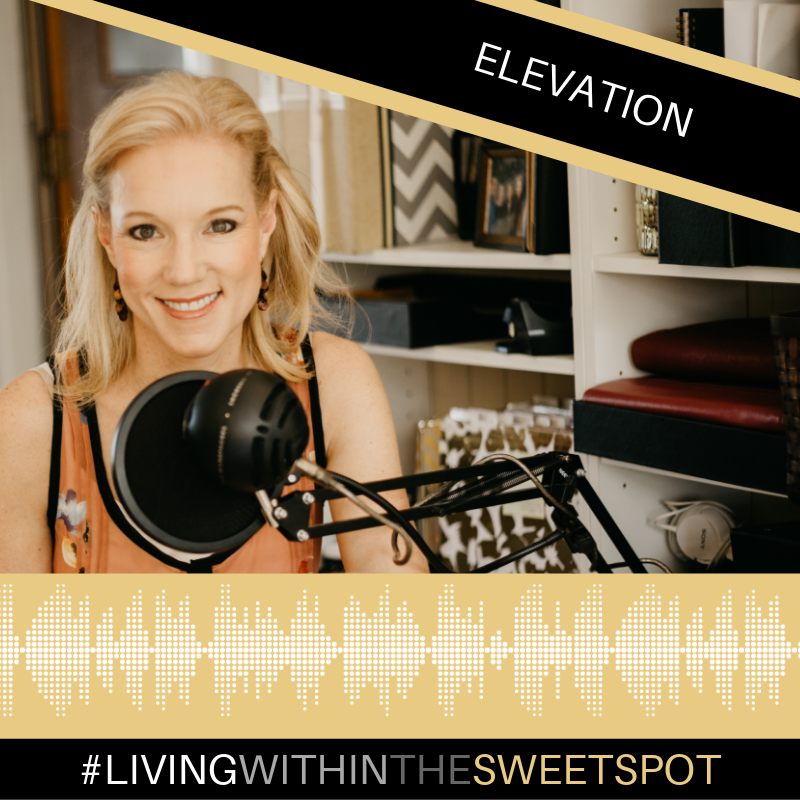 What if I told you elevation and faith went hand in hand? That much of our peace, joy, and love for life is based off our level of faith? Today I’m going to share with you, AND MORE, on just how true all this is. So if our level of faith is a major contributor…why are some very non-religious folks so successful and why are those who are deep in faith not more successful? I think the ? & answer lies in our definition of successful. Let’s get to the truth on success, faith, blessings, and elevation. What exactly do we want? Galatians 5:22-23 But the fruit of the Spirit is love, joy, peace, forbearance, kindness, goodness, faithfulness, gentleness and self-control. Against such things there is no law. WANT/ heart. Does God really bless like this?…2 searches abundance and to be blessed/ 13:2…46/4 So we have 6 verses on God YES blessing us with yes riches that one might call of the world. The thing to take note of is that 59/6 Ten fold show of blessing by form of the fruit of the spirit. proportion. What do you love? Whoever loves money never has enough, whoever loves wealth is never satisfied with their income.This too is meaningless. Eccl 5:10 What are you in a relationship with. Treasure in your heart the is a relationship to desire. If of a thing…get nothing if of a relationship receive back it’s alive. IF YOU DESIRE FOR RECEIVE THEN THAT IS A THING AGAIN TO EMPTY. When we first begin to live dependent upon their world, where we don’t realize how God desires to truly elevate us at every turn….while we are doing awesome-being obedient and strong…but also when we are in distress or turmoil. What do you need to change, want to change or are willing to change? Stay connected on facebook, intstagram, linkedIn, please subscribe to my Itunes & youtube channel.